Typical Handmade Ceramic At A Flea Market In Martina Franca, Taranto Province, South Italy. Lizenzfreie Fotos, Bilder Und Stock Fotografie. Image 111811274. 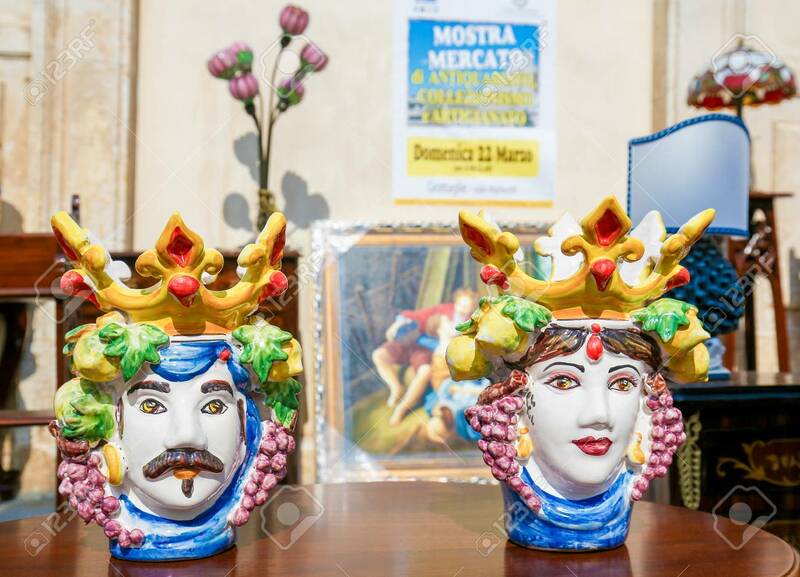 Standard-Bild - Typical handmade ceramic at a flea market in Martina Franca, Taranto province, South Italy. Typical handmade ceramic at a flea market in Martina Franca, Taranto province, South Italy.